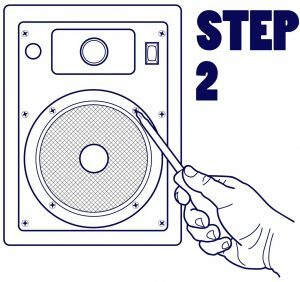 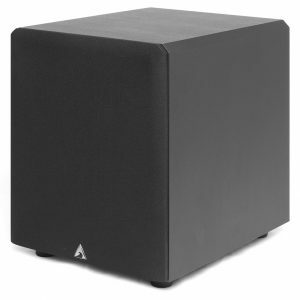 When it comes to building the perfect speaker system, a powered subwoofer is the one speaker you do not want to see—but you definitely want to feel it. 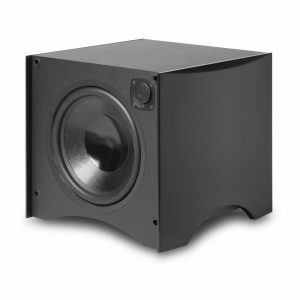 Make no mistake, this is the most important speaker in your home theater that you will ever buy. 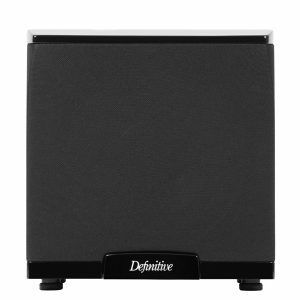 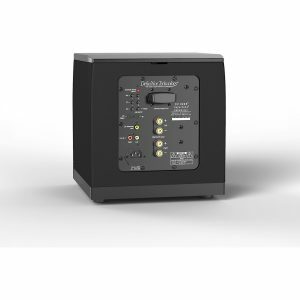 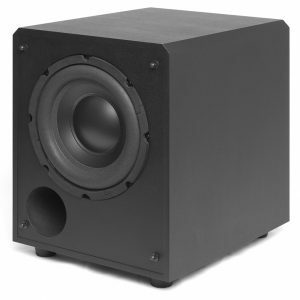 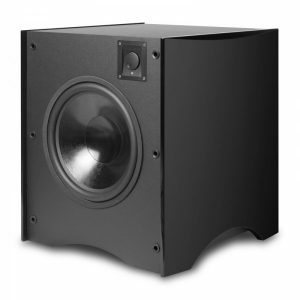 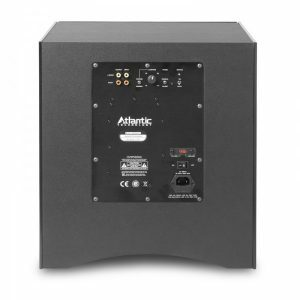 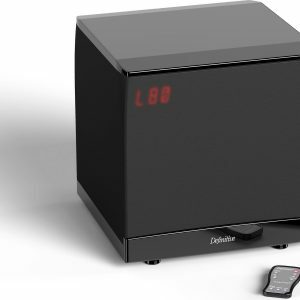 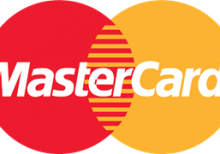 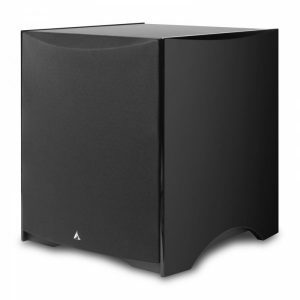 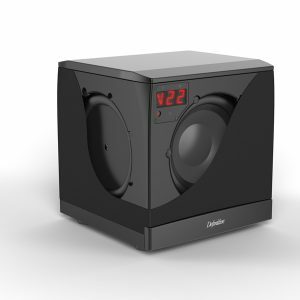 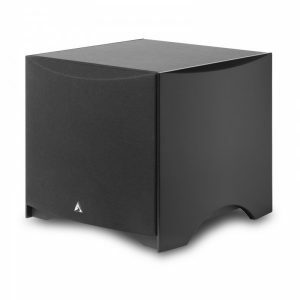 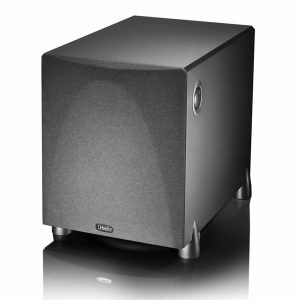 Your subwoofer is the one speaker that makes your home theater powerful, producing all those low tones and exciting sound effects that every home theater enthusiast loves so much. 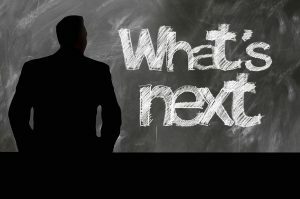 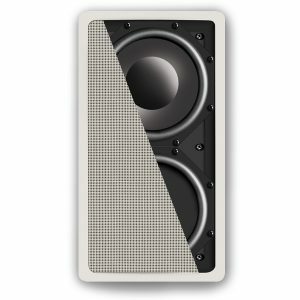 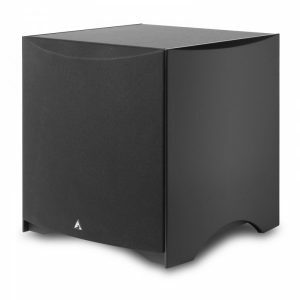 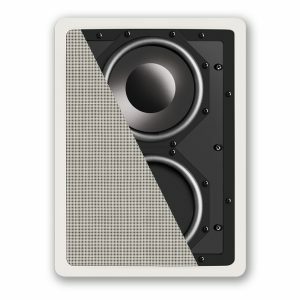 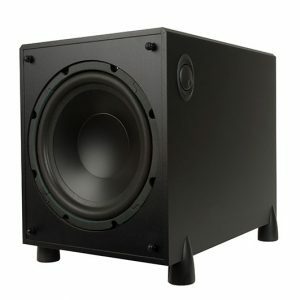 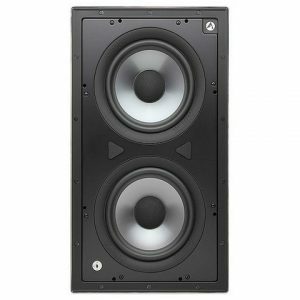 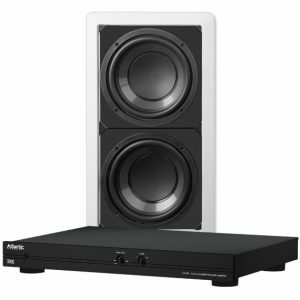 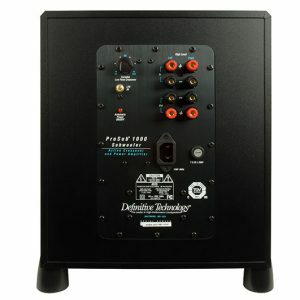 Designeraudiovideo.com has a great selection of subwoofers from top manufacturers like Paradigm, JL Audio, Martin Logan and more.